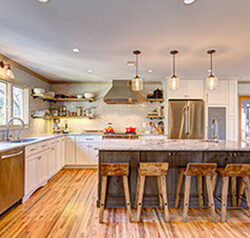 JSB Design & Manufacturing, Inc. is a Shiloh Cabinetry retailer and proudly designs, sells, and installs Shiloh Cabinetry in homes across Denver, Cherry Creek, Boulder, and beyond. 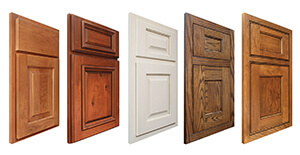 Shiloh Cabinetry offers five types of framed cabinetry that you can pair with an even larger collection of door styles. Most of their door styles can be combined with either standard overlay cabinetry, full overlay, 3/8’ inset, flush inset, or beaded inset. 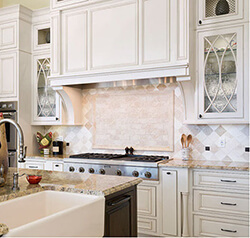 There are a few expectations with compatibility, but the experts at JSB Design & Manufacturing, Inc. can let you know which combinations will not work together. 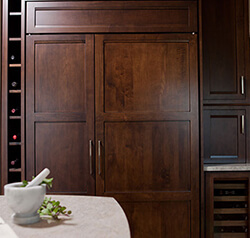 Shiloh Cabinetry offers a range of doors and drawer front styles to choose from in order to give you a custom cabinetry experience at an affordable price. 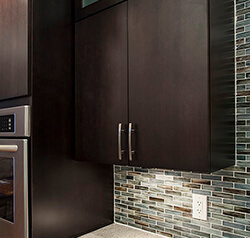 For more information about Shiloh Cabinetry, Click Here. 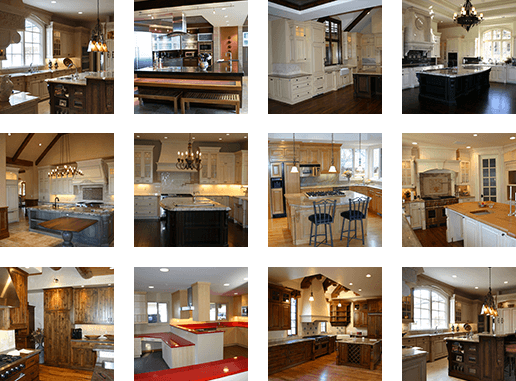 To view door styles and options offered with Shiloh Cabinetry, clink on the images below.